Wayne Rooney's testimonial match put two of his clubs, Manchester United and Everton, up against each other at Old Trafford. 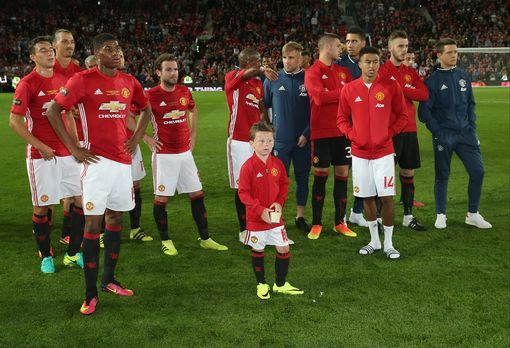 The proceeds of this match are to go to 4 charities that the Wayne Rooney foundation is involved in. While the cause of the match was indeed quite noble and honoured an extravagant player for both clubs, the match itself was boring and lacklustre. The game started off with United on the front foot, a few attacks led to a seemingly defensive Everton side under some pressure, however, it lacked the spark that we saw in the Galatasaray game. By the 10th minute, both sides had been introduced to the ball and it was a game of tennis, with the ball happily bobbing about in both halves one by one, it was by the 15th minute when United decided to put their foot on the gas, however lightly. We could see a development in the game from that point, where Manchester United started dominating the game, constantly launching attacks and passing the ball around quite well. However, Everton did not budge, they showed why they're being associated as a team on the defensive this season, some good performances by the likes of Funes Mori and Seamus Coleman kept United and a dangerous looking Zlatan at bay. 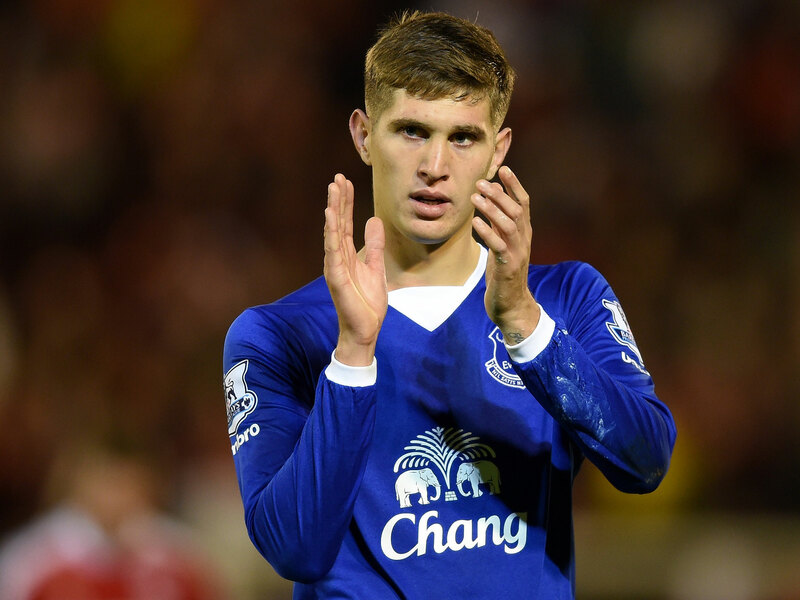 One defender did stand out though, and not for all the right reasons, the much talked of teenage sensation, John Stones. While just a kid and is still learning, there were about 3-4 instances where an error by him could have led to a goal, for keen watchers, these mistakes could very well go upto 8, and that comes as much of a surprise after some good performances in the last season. From the United perspective, they had to keep going at it, the side passing was less, the back passing was less, but there seemed to be no way into that Everton net, Lingard looked very good moving forward, even Valencia put a few decent crosses in, not top of the line stuff, but not too bad as well. Wayne Rooney himself looked pretty good, so there weren't a lot of concerns as far as the team were concerned but it just wasn't working out for them and the half ended sluggishly at 0-0. A point to note was that Anthony Martial did not get much of the ball, the entire left hand side was quite "alienated" at times, which I'm not sure was intended. Even after that though, Luke Shaw did happen to make an impact on the game with some brilliant runs, for a person who's come back from injury, you've got to give it up for him. The second half saw a couple of changes and more bored fans, to be frank, the second half was quite disastrous. We saw Marouanne Fellaini and Mkhitaryan come on, and Rashford about 7 minutes into the half for Rooney himself, and later on came a new back 4 and Sergio Romero along with Memphis Depay. For Everton, an entire new squad came on when United changed the back 4. While the first half did create some moments of magic (which were deflected or caught by the keepers on both ends), the second half was completely dull. We saw no advancements from Everton, not even the will to attack at times which gave United the upper hand in most situations, but that's where it all went wrong for them. While they did keep a lot of the ball, it simply wasn't being knocked forward. The problem with Van Gaal's style of play was that he loved possession and was against (or so it seemed) taking risks and actually going for it, and the second half by United simply replicated that to the dislike of the fans. Overall, it was boring, however, players like Mata, Young and Rashford occasionally did quite well, and were unlucky to be facing a complete wall of Everton players, even Mkhitaryan showed his technical ability and looked strong on the right, but simply not strong enough. 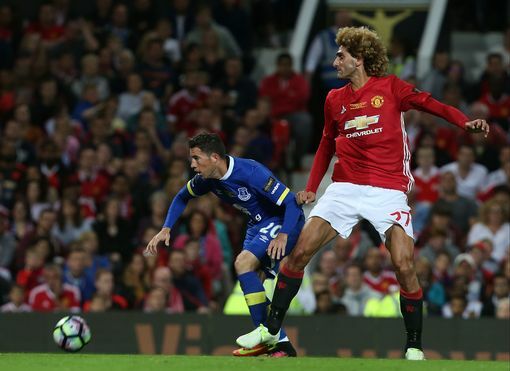 On the Everton perspective, Kevin Mirallas did try to move into an attacking position from time to time and forced Sergio Romero to move around a little bit, but that was only because of Marcos Rojo was again, pretty unimpressive in defence, I wouldn't be surprised to see him at another club by the end of the transfer window. 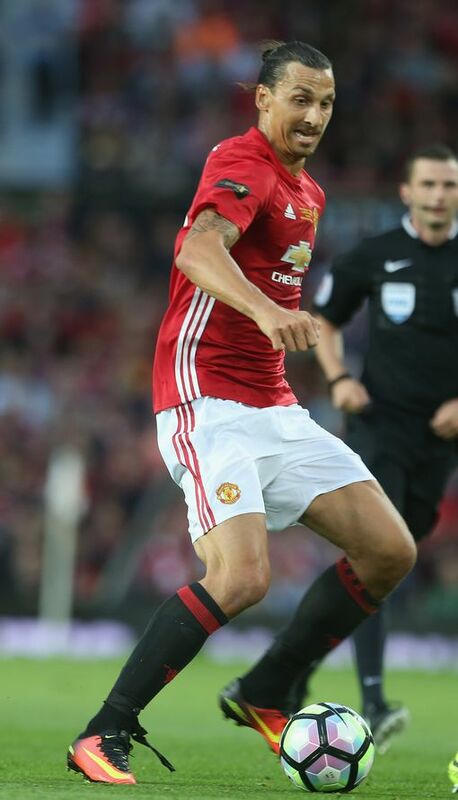 It was indeed only a friendly but these are clubs that have a huge number of good and great players who need to prove themselves in these kind of games, the second half performance by United would put a thought in Jose's mind about the 11, and the same goes for about 15 players for Ronald Koeman. The start of the season is just upon the clubs but a lot of work needs to be done, neither club can afford to repeat what they did last season.